Haskell New York Inc. is an authorized SunWorks dealer. 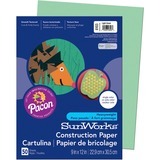 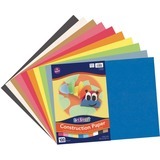 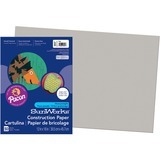 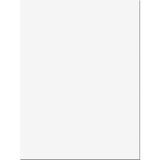 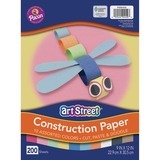 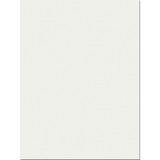 Pacon Corporation is the leading producer of paper-based school supplies. Founded in 1951, the company has six US locations in Wisconsin and another in Canada. Their Ecology® brand product line is 100% recycled and acid free / chlorine free. 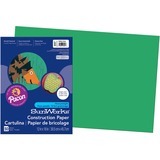 Trust the brand more teachers use to inspire kids to be creative and more productive.